A £1 transaction appears on my bank statement. What does this mean? 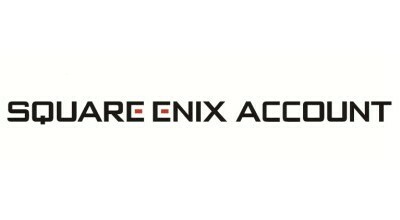 When you add a credit or debit card to your Square Enix account, a £1 test transaction is carried out, but the money is not actually debited from the account.